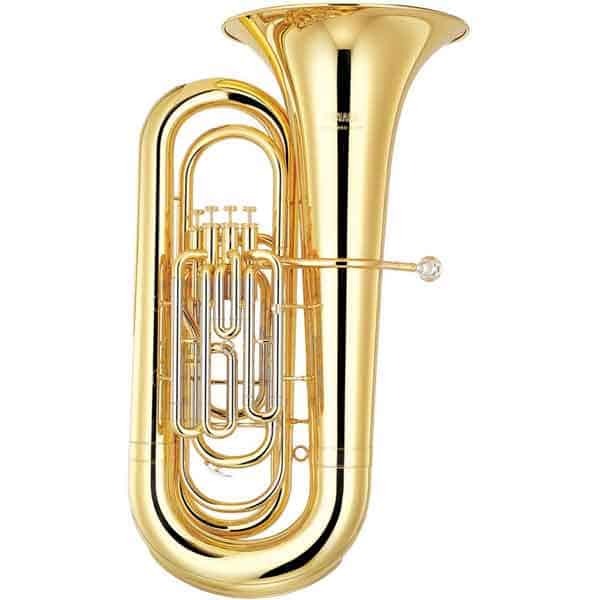 The 5080 Quantum tuba incorporates many unique features that put it a step ahead of other marching tubas. 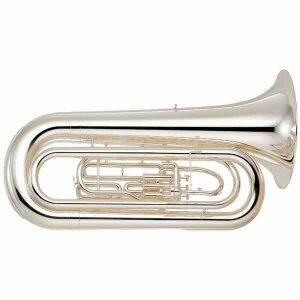 The first valve tuning slide trigger allows for quick responsive tuning while the extended range main tuning slide offers greater tuning range to cover many climate demands. 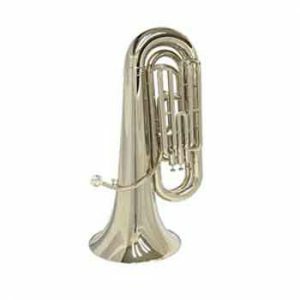 The tone intensifier ring on the bell helps radiate great power from its 21” bell and .689” bore. 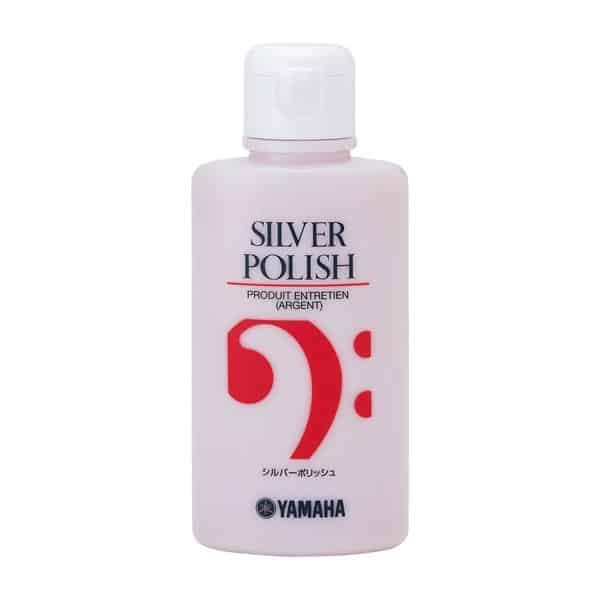 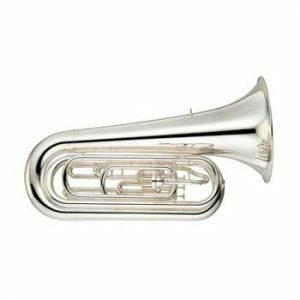 The 5080S Tuba has a Silver-Plated body and the 5080L Tuba has a lacquered brass finish.